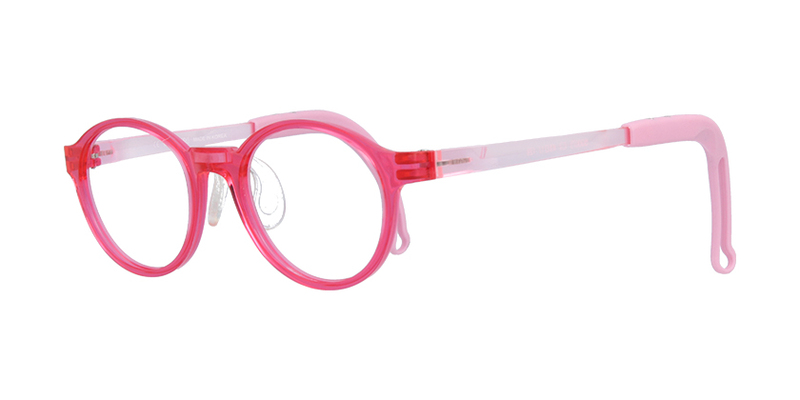 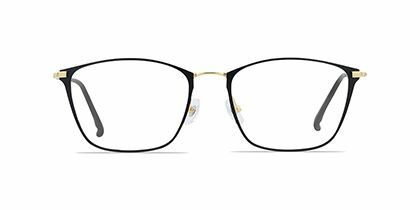 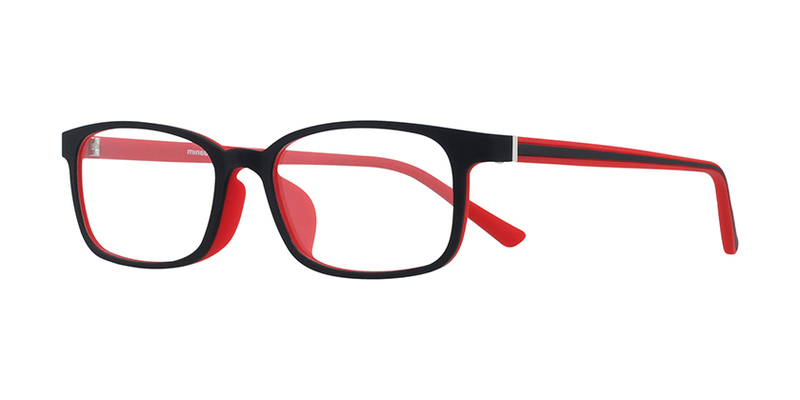 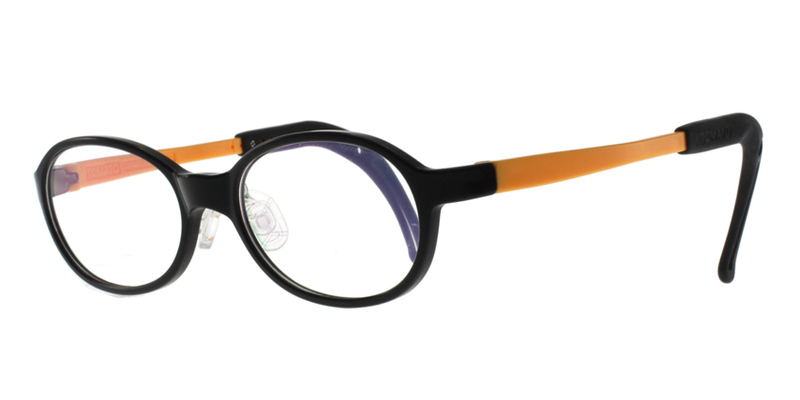 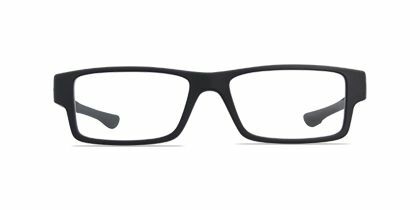 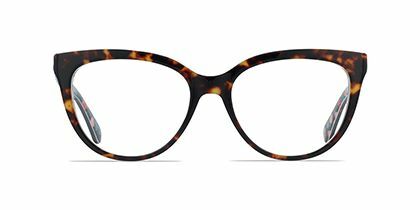 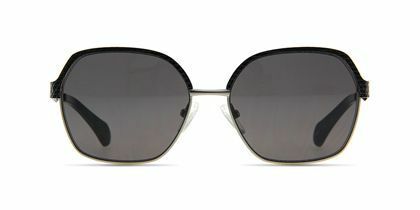 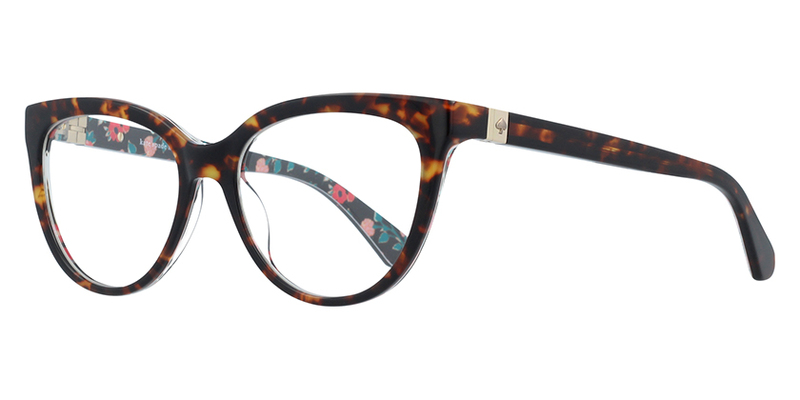 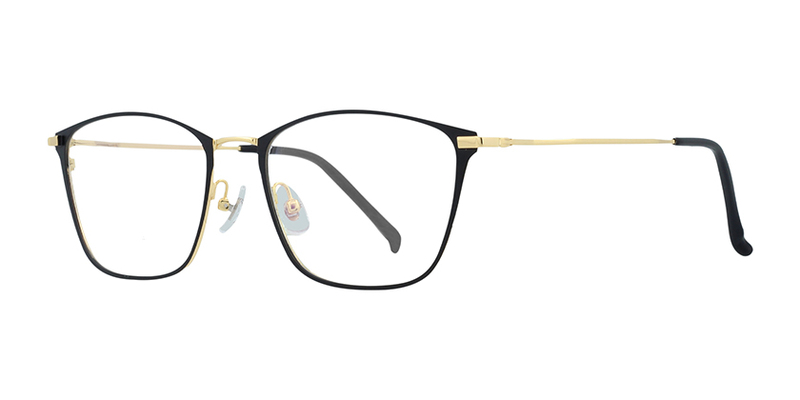 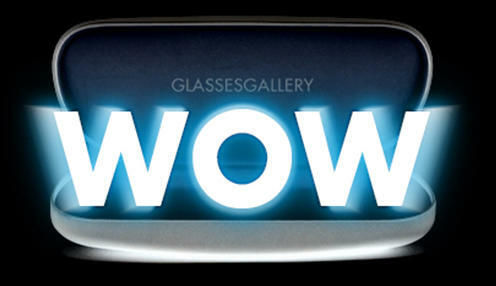 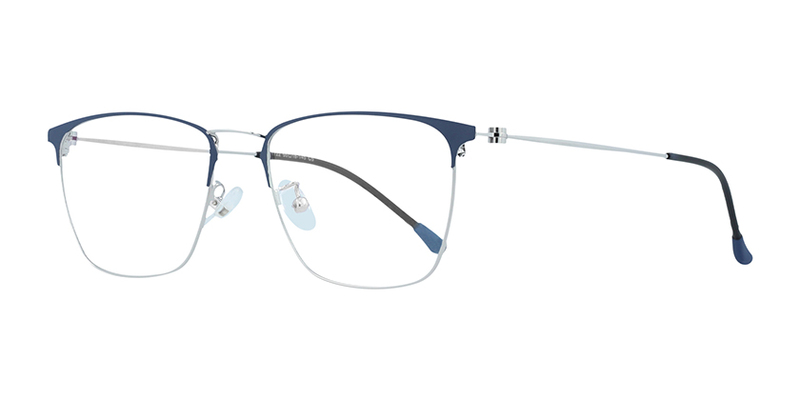 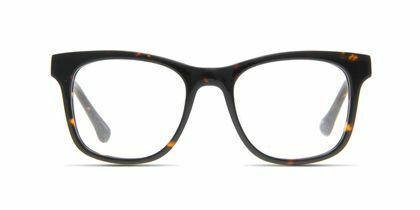 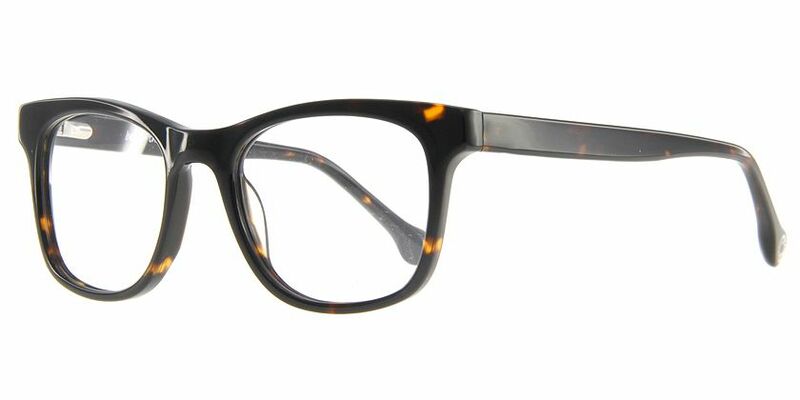 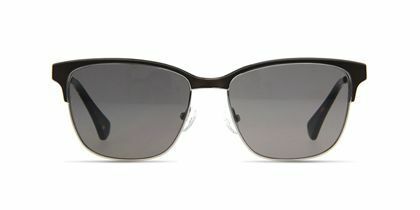 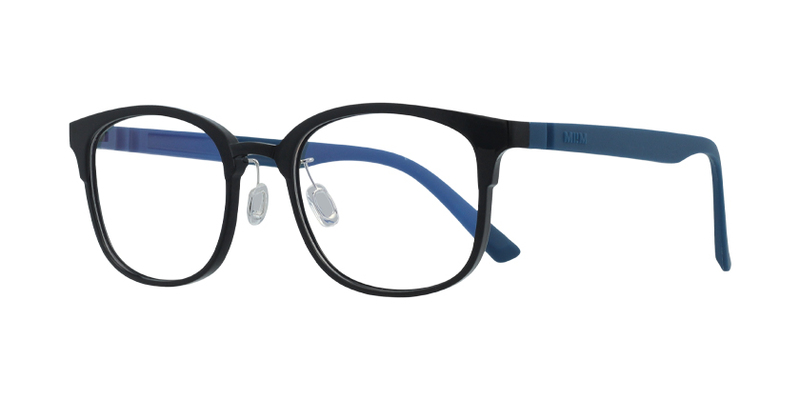 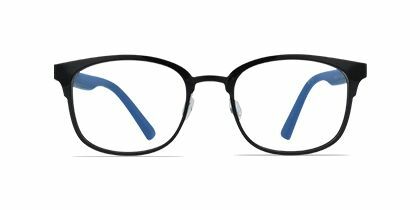 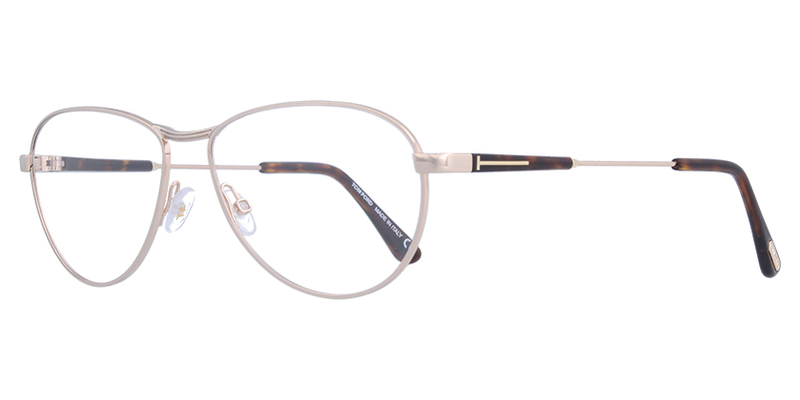 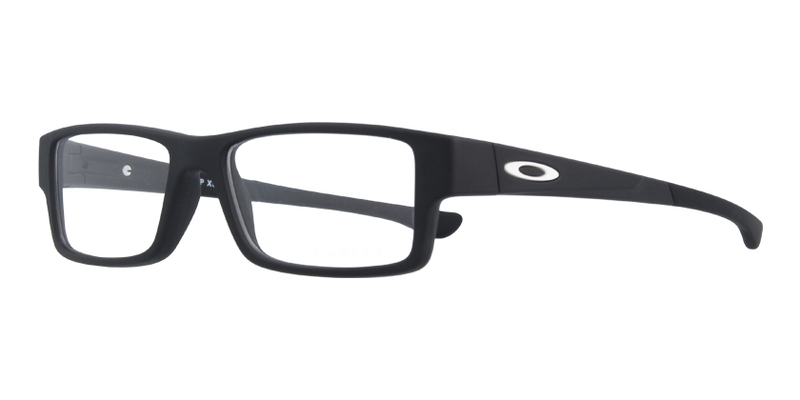 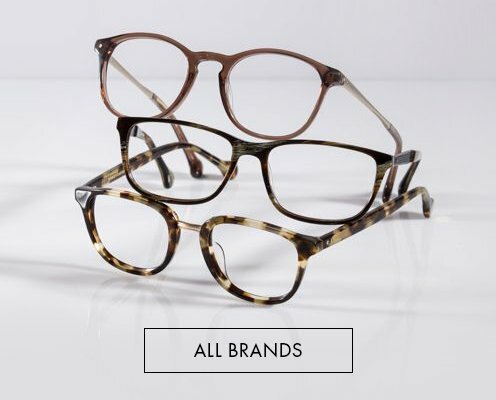 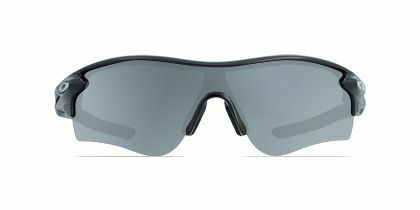 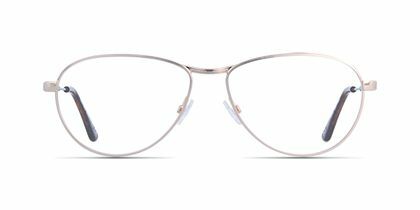 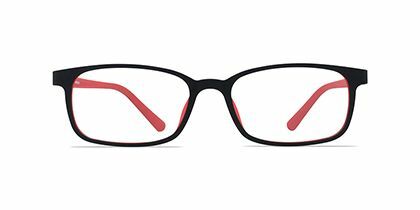 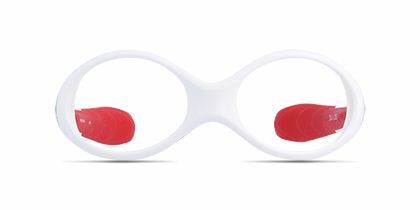 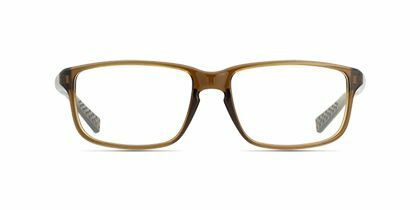 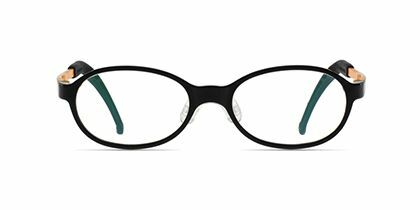 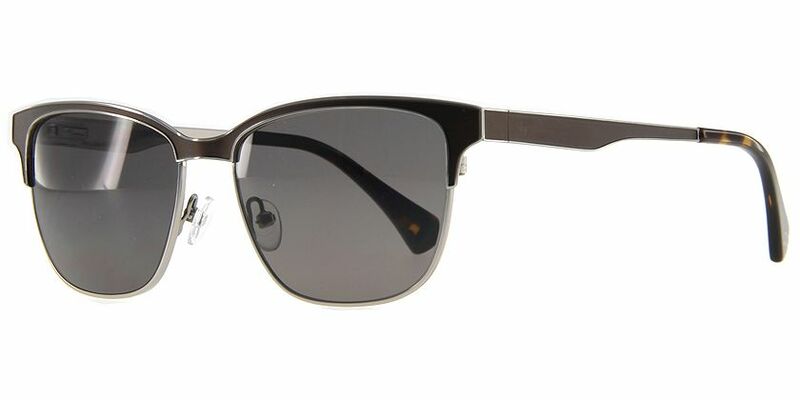 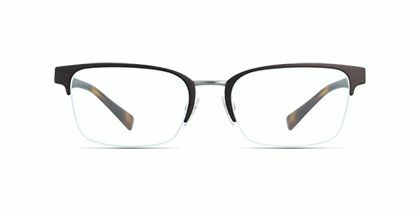 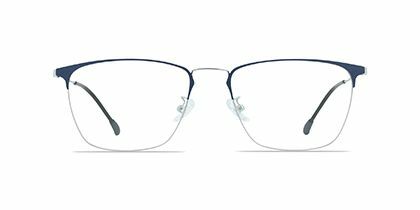 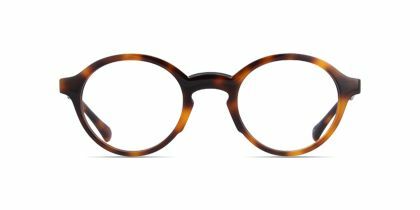 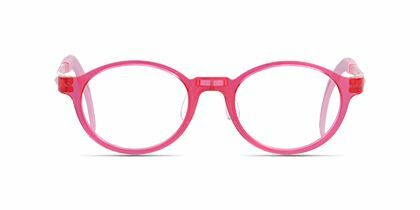 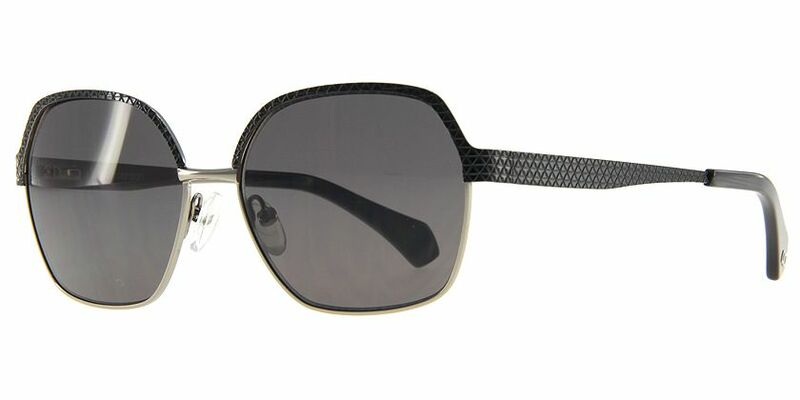 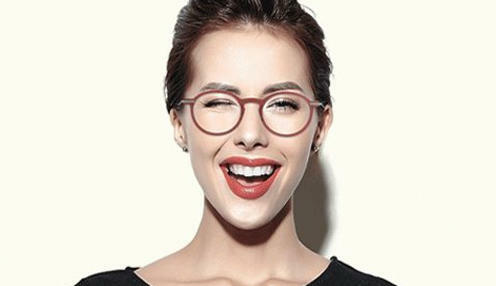 These rectangular eyeglasses from Carrera are classically simple. 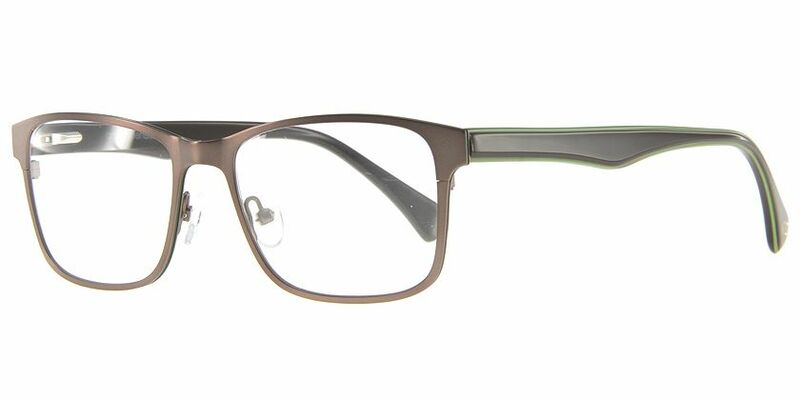 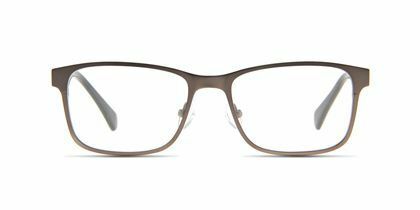 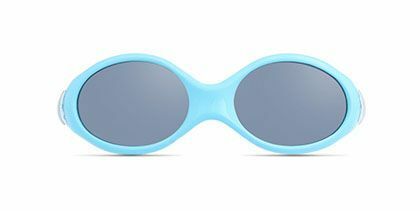 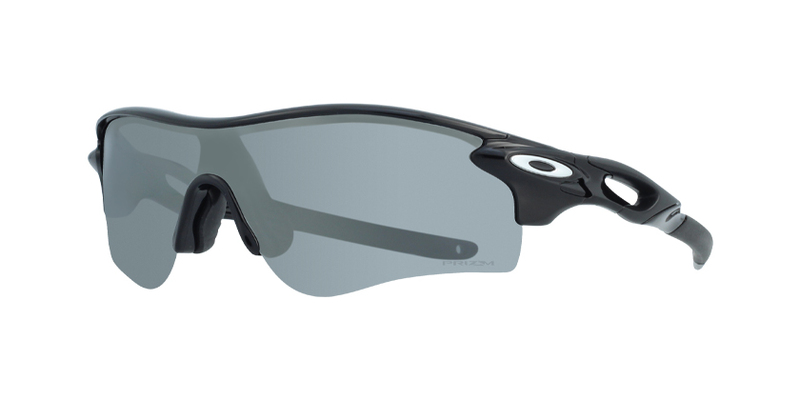 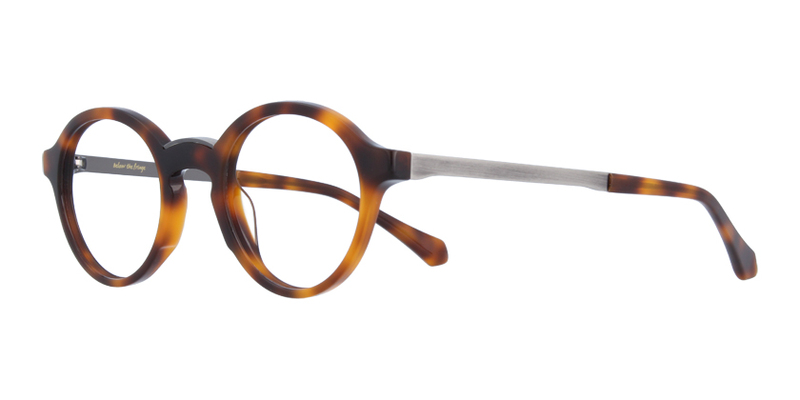 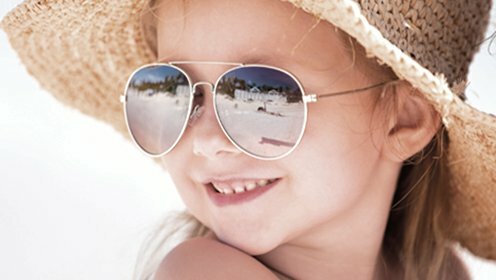 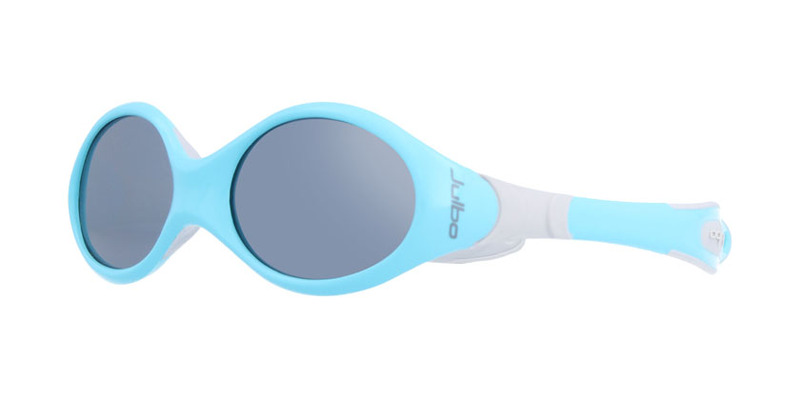 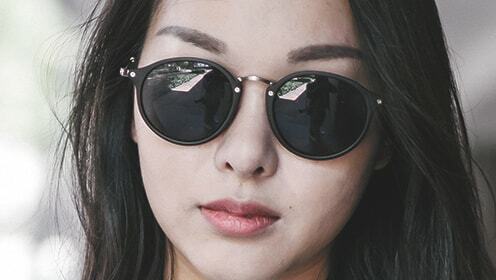 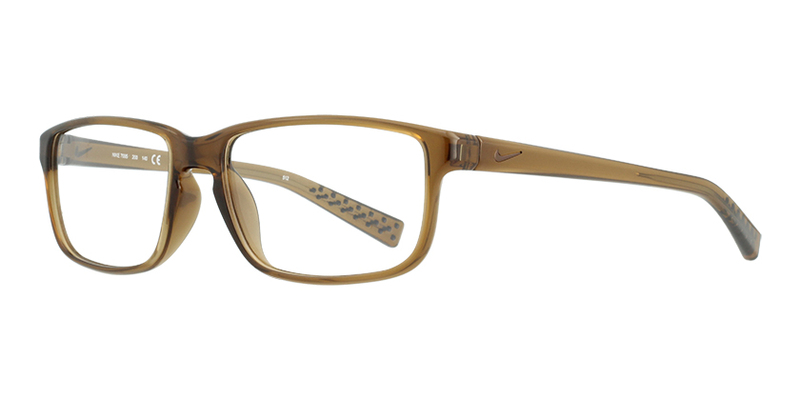 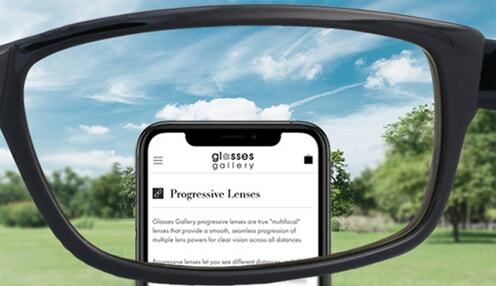 This full-rimmed metal frame comes in a brown finish throughout. 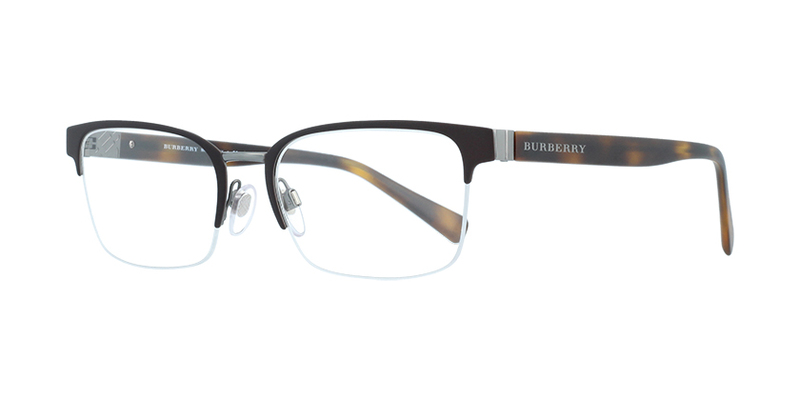 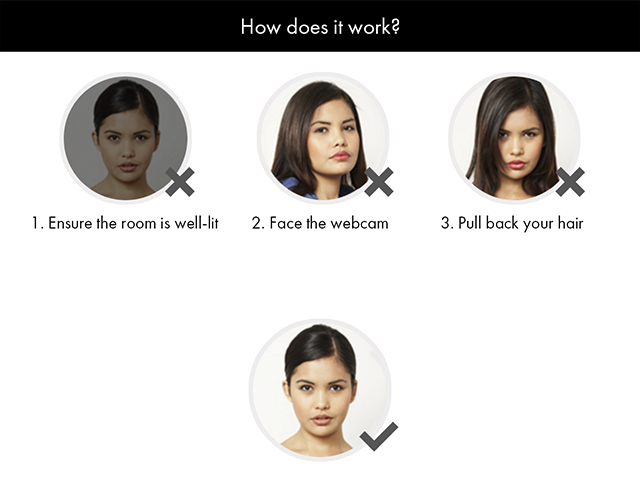 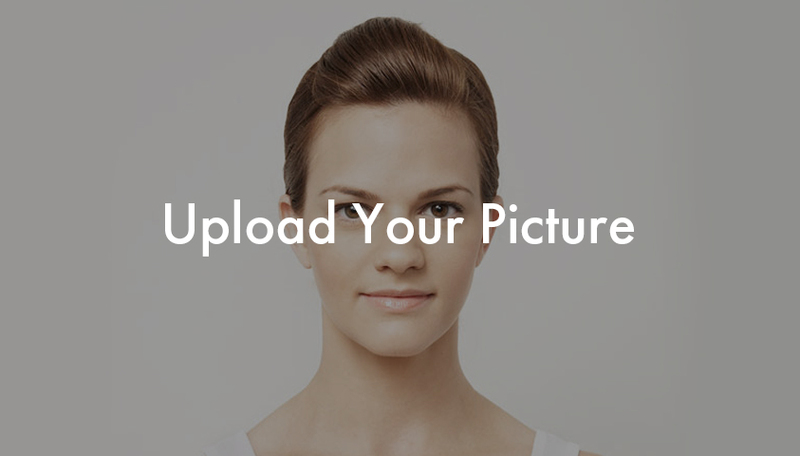 Universally professional, this look is suitable for both men and women. 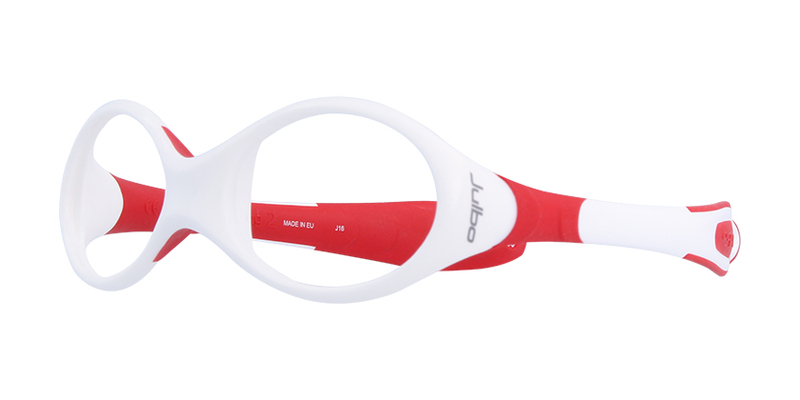 Spring hinges, adjustable nose pads, and black plastic arm tips ensure a custom fit.